Featuring a shallow diving lip and jointed body, the Rapala Jointed Shallow Shad Rap wobbles to perfectly emulate a wounded baitfish. 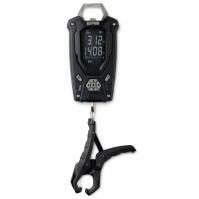 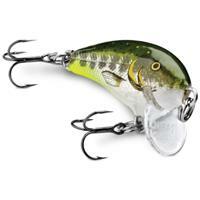 Its rhythmic rattle will put bass into a trance, drawing them to your area. You can cast and crank this jointed lure around cover or twitch it along the surface. 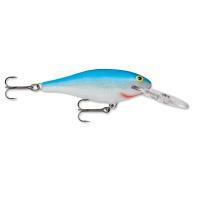 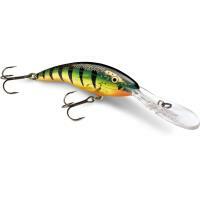 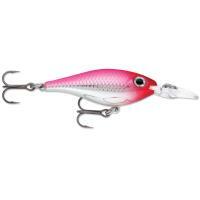 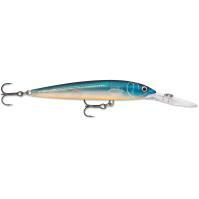 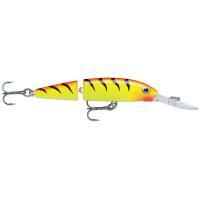 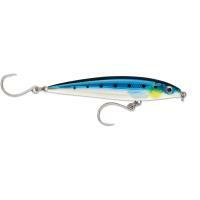 Bass will gobble up the Rapala Jointed Shallow Shad Rap. 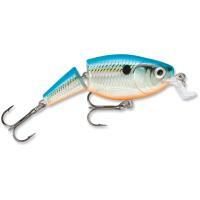 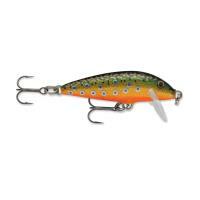 Featuring a shallow diving lip and jointed body, the Rapala Jointed Shallow Shad Rap wiggles and wobbles to perfectly emulate a wounded baitfish. 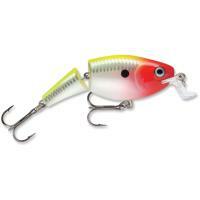 Its rhythmic rattle will put hungry bass into a trance, and draw them to your area. You can cast and crank this jointed shad rap around shallow cover or twitch it along the surface. 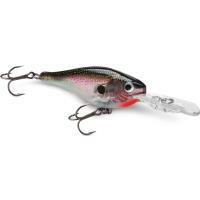 Even at slow speeds, the shad rap's jointed body looks and vibrates like a struggling baitfish. 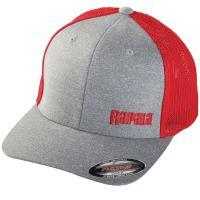 Mimic a bass' favorite meal, and they will gobble up the Rapala Jointed Shallow Shad Rap.